Photo: Atlantic Specialty Care Administrator Kellie Jimerson is at the far right. 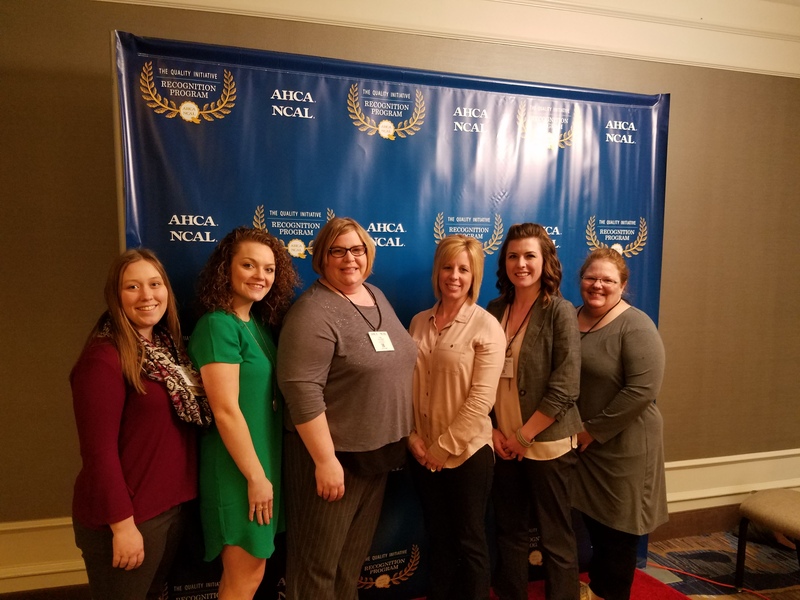 Nursing centers receiving the recognition were honored at the AHCA/NCAL Quality Summit in New Orleans, March 12-14, 2018. Atlantic Specialty Care also received a rating of 4 out 5 in the U.S. News & World Report 2017-18 Best Nursing Homes report in November 2017 and a 5-star rating from the federal government’s Centers for Medicare & Medicaid Services (CMS).